Gibbons are recognised as the most threatened primate Family globally. 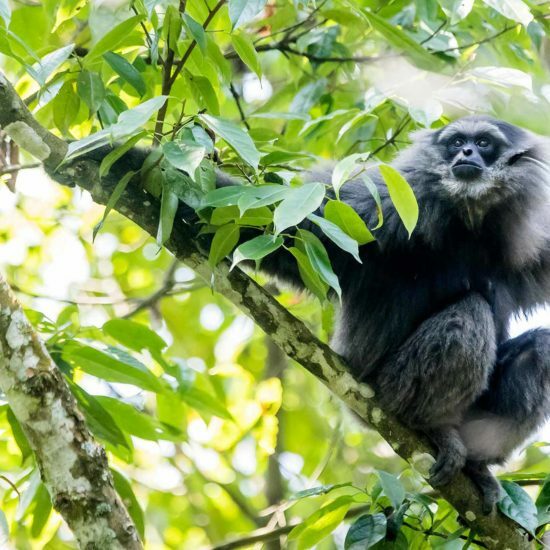 With 19 described taxa, four are listed on the IUCN Red List as Critically Endangered and 13 as Endangered, including the Javan gibbon (Hylobates moloch), which occupies the most densely populated island on Earth. Gibbons are threatened by a number of processes including habitat loss and fragmentation. 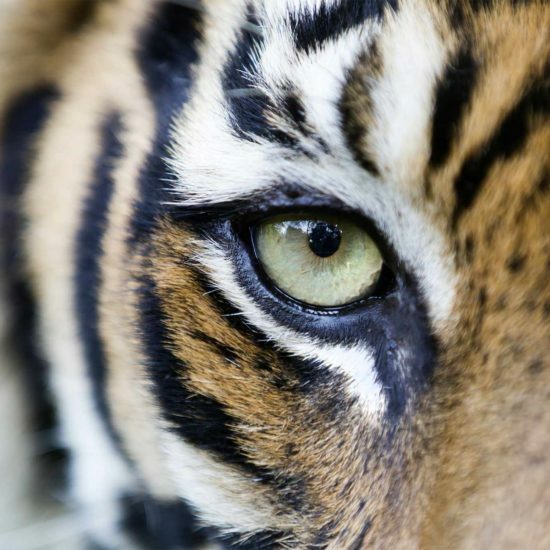 Of considerable concern is the threat posed by poaching, usually for the wildlife trade. This has resulted in large numbers of gibbons held in private hands or surrendered to rescue centres across their range. In recent years we have seen a spike in the number of young Javan gibbons being confiscated by authorities, which may represent an increase in law enforcement but potentially could also mean an increase in the poaching of this species, whether this is targeted or incidental due to fragmentation. The total Javan gibbon population is currently estimated between 400-3000 individuals in approximately 63 fragmented populations. It is likely that only three of these populations are viable (Campbell et al., 2008), however with meta-population management strategies proposed and successful reintroduction programs underway, protection of all remaining gibbons is critical. 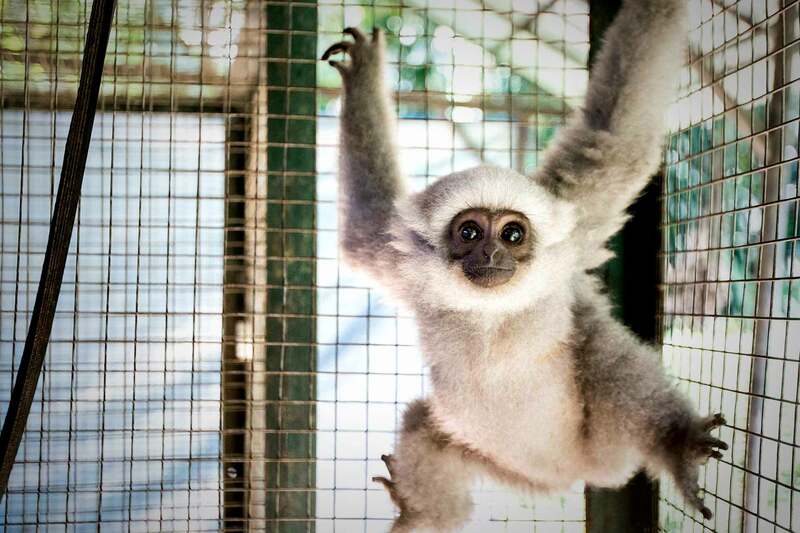 Through our partner, the Silvery Gibbon Project, we continue to provide ongoing support to the operation of the Javan Gibbon Centre (JGC) as well as a successful reintroduction program and the operation of the very first Gibbon Protection Unit (GPU). Following the establishment of the new reintroduction site in 2012, 13 gibbons have since been released back into the forest Mt Malabar. All groups continue to be monitored, except for the first released pair who separated quite soon after they were released and have not been sighted in the last 2 years. The family groups continue to thrive and during 2016 the first wild-born infant was recorded, giving a promising indication of the success of the program. As is the case in other regions the GPU model has proven an effective method to monitor and protect the released gibbon population but also to engage closely with local communities surrounding the release site. The team has undertaken SMART training and also begun to introduce this program to local police and communities. Little Irma has a remarkable story. In November 2015, Irma and another young gibbon were found strapped to a woman’s leg underneath her Islamic dress as she was boarding a plane in Jakarta, bound for Kuwait. The woman was arrested and the gibbons rescued but sadly, only Irma made it, with the other infant succumbing to stress and dehydration. Despite being taken from her mother at an incredibly young age, Irma will still have the chance to learn the skills required for survival in the wild. She will need intensive rehabilitation for many years and once she is paired with a suitable mate will be able to taste freedom again in the forests of Java. For just $55/year you can support Irma’s rehabilitation and help get her back to the forests of Java, where she belongs.